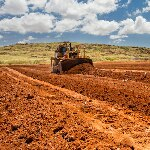 We have an established reputation as an innovator in sustainable earthworks and construction practices. 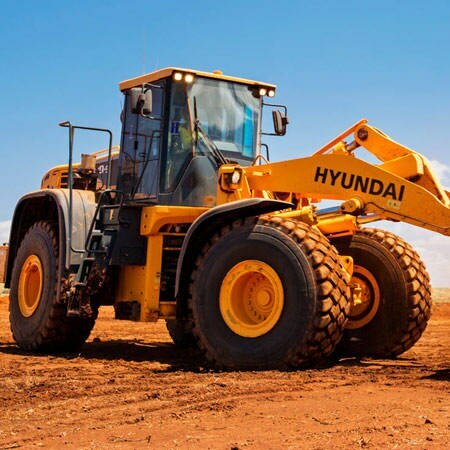 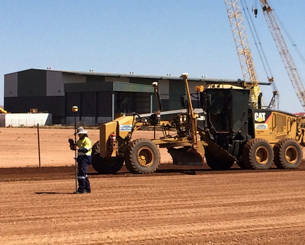 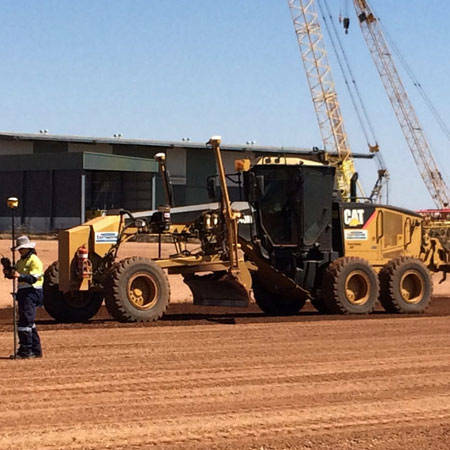 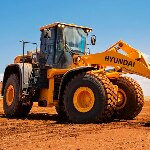 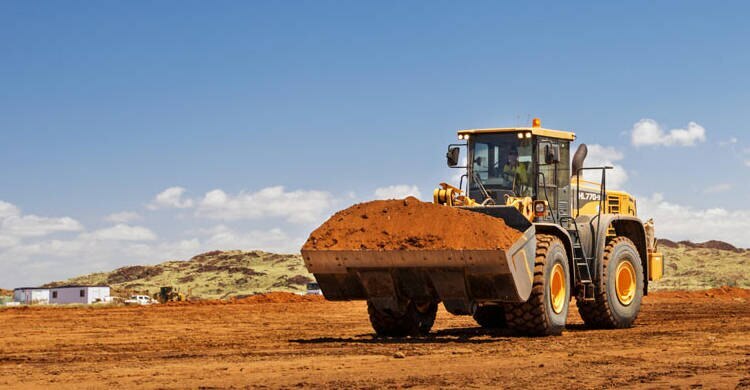 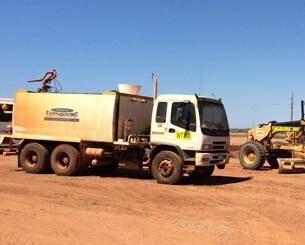 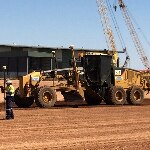 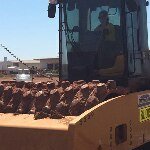 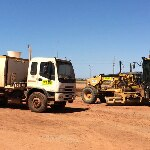 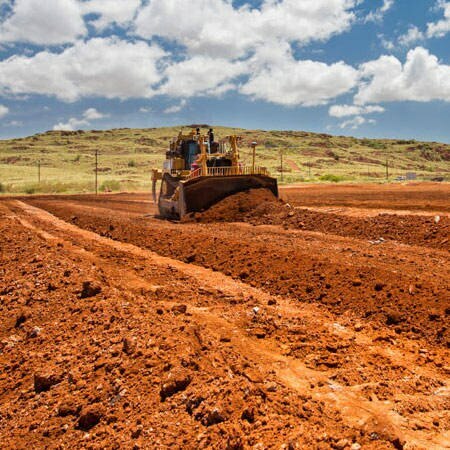 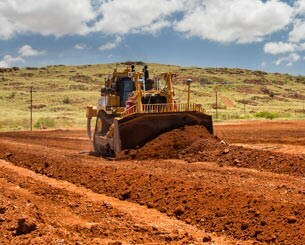 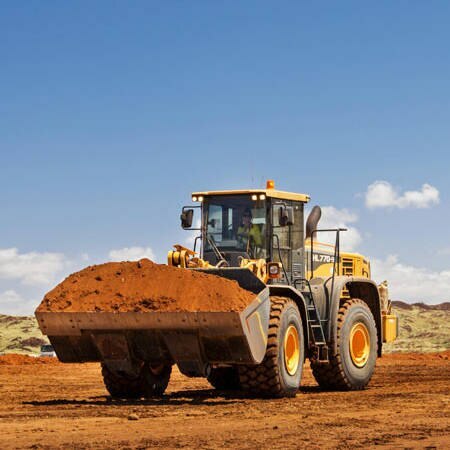 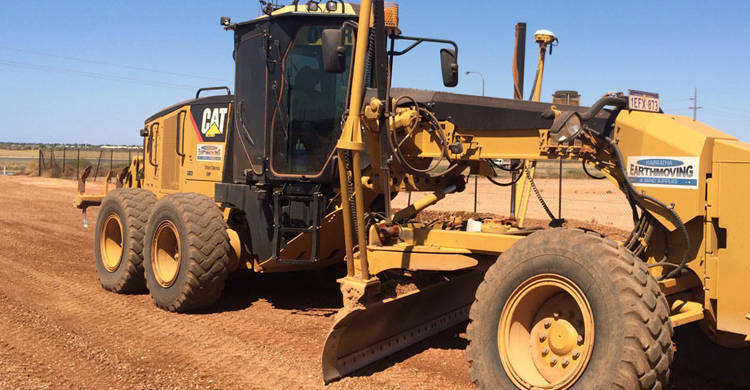 Karratha Earthmoving aims to work closely with clients to thoroughly understand their needs. 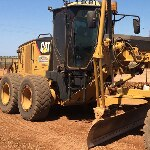 This allows us to provide the service you need, when you need it. 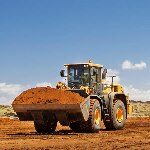 We are constantly researching and investigating best practice methods in the industry to discover new ways of providing top value for money. 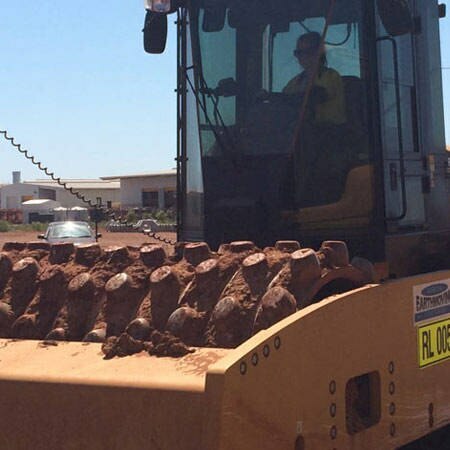 Road base demolished concrete is a valuable resource. 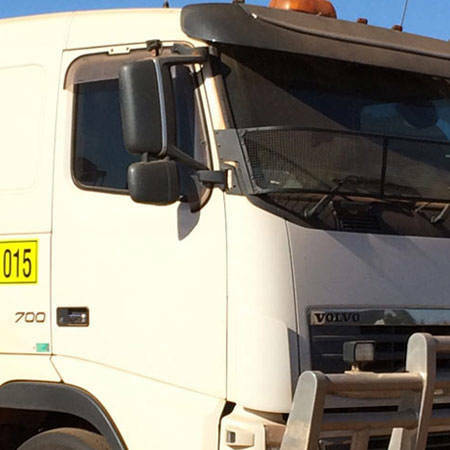 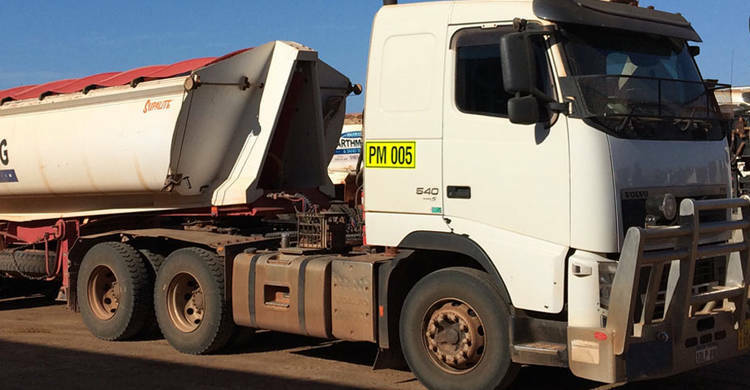 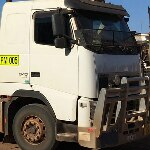 Karratha Earthmoving utilises an affiliate company to provide a recycled concrete road base material that is ideal for various construction applications. 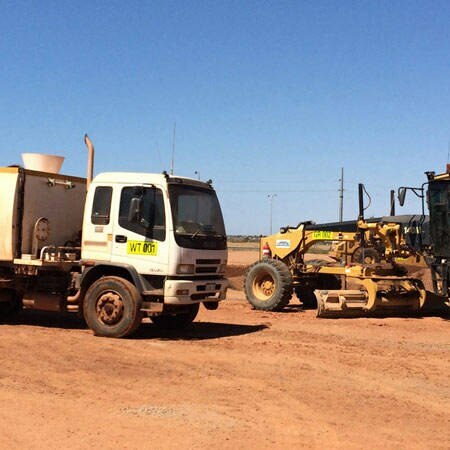 Recycled concrete road base reduces the overall quantity of demolished concrete going into Australian land fill.